Deciding on using a Jamaica car hire on your next vacation is a great choice but there are some do’s and don’ts to consider to make the most of the experience. 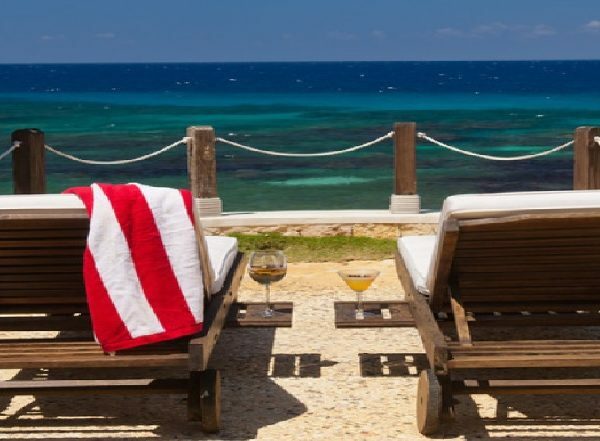 While you’re excited about your upcoming trip to Jamaica, you’re not ready to go until you understand the protocol for handling your private driver or tour guide. Keep reading to learn what you should and shouldn’t do while on a Jamaican adventure. Make sure that your tour guide is a native Jamaican because they will know the best places to take you for an authentic view of the local culture. They will also have the street smarts to keep you safe and will know what areas to avoid at all times of the day or night. Remember that it’s customary to buy your driver food and drinks if they drive you around for any length of time. This doesn’t mean that you shouldn’t pay cash for the time that they spend with you, and you don’t get to lower their driving fee due to these expenses. If you stop for food, simply offer to buy the driver a meal as well. They will answer your questions and give you an insider’s view of Jamaica while you break bread together. When you get into the car, put your seatbelt on immediately. Your driver may ask you to do so if you forget, but it’s best to protect yourself by buckling up at the start of every trip. Listen closely when your driver tells you where to go or not go while out on a tour. 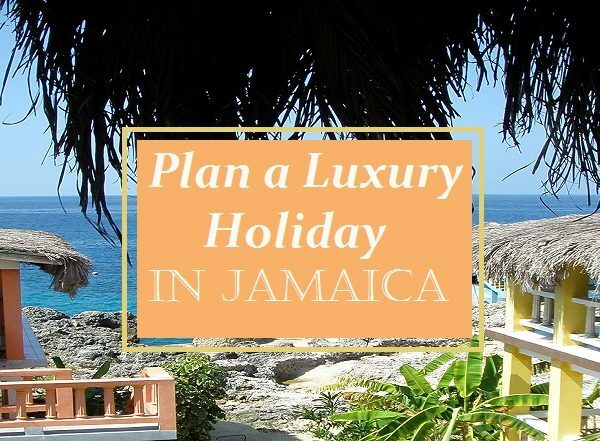 They have your best interests in mind, and they know Jamaica well enough to advise you on the safest places to visit and the most appropriate routes of travel. If your driver asks you not to go into a certain area, please listen to their guidance. Don’t wander outside of known tourist areas without your paid driver or tour guide. It’s understandable that you want to see the way real Jamaicans live and get to know the culture, but you’re always safer when in the company of a trustworthy driver. Don’t talk to anyone approaching you on the street for the sale of drugs. If they’re trying to get you to buy on the streets, you can guarantee it’s illegal. Finally, don’t sit around bored or confused. If you have questions, ask someone at your hotel or get your driver’s attention. If you haven’t planned enough activities to fill your time, talk to your driver about their availability and suggestions. 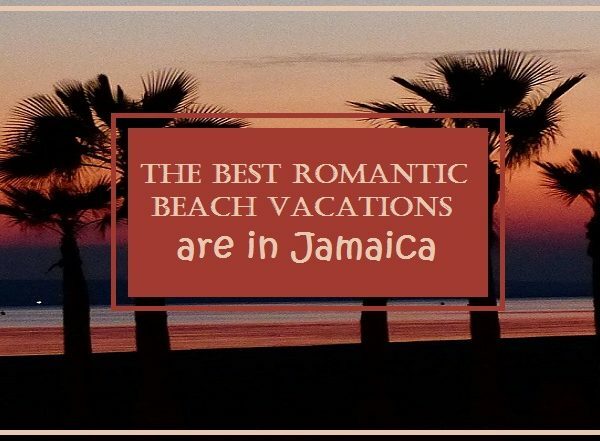 There are far too many pleasures in Jamaica to miss out on a moment of excitement.